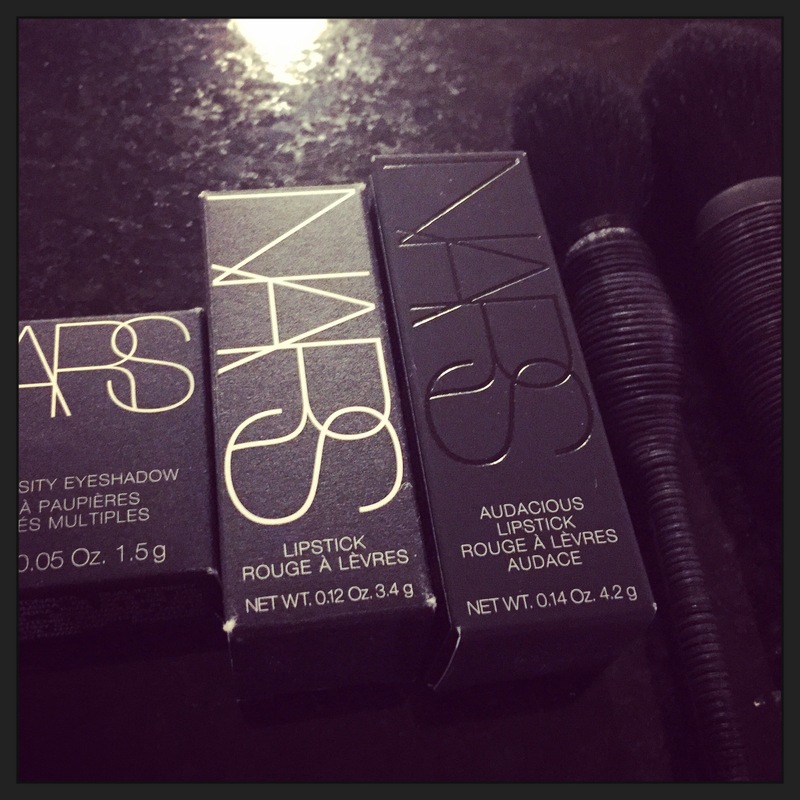 NARS Cosmetics. Why did I wait so long to jump into your colorful embrace?! While it has been a minute since I’ve made a post, all I can think about is the next time I will be able to get my paws on something opulent from the line. Really, I haven’t had a love like this in quite some time. Where do I even begin? 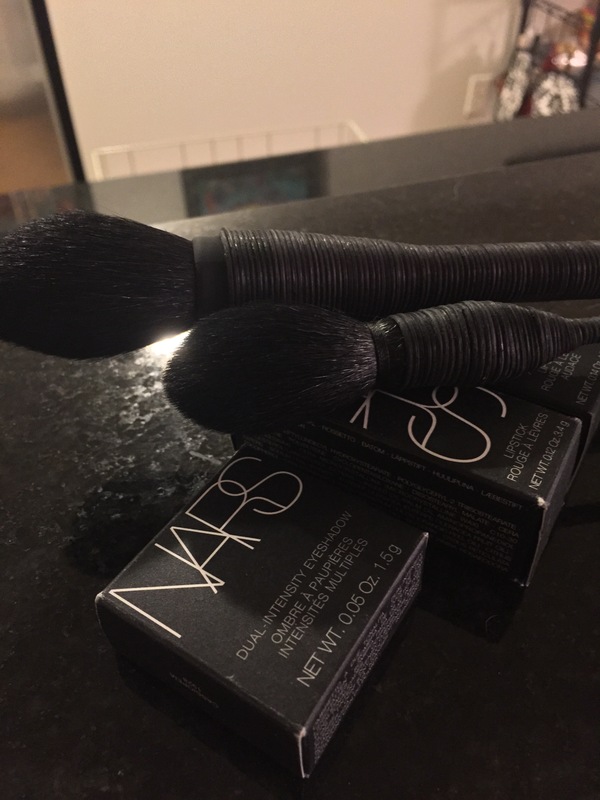 Well, to be frank, it all started with a trip to the NARS store (yes, an entire STORE) in San Francisco. And it was there that I made the plunge and started with the Ita Kabuki Brush. Anyone who weeps at a great contour knows this brush. It’s simply the best, and no dupe compares. Everything makeup artists have said in reviews is true about this brush. It provides the best blending with the greatest of ease that I have EVER achieved in my life. I mean, this little lady is made of GOAT HAIR. I fell in love with the first stroke, and I had to have more. Truly, the experience was better than the darkest of chocolate that’s been soaking in a very vintage bottle of red, and then savored by the most soothing fire on a frosty winter night. In a word, and I know it’s a cliche, the products I hauled are EVERYTHING. Let’s just start with the TWO additional brushes I HAD to grab. Pictures do not do the craftsmanship of these brushes ANY justice. Both the Mie Kabuki Brush and the Yachiyo Kabuki Brush need to go into your kit. Like YESTERDAY. For lovers of the Ita kabuki, these are must haves as well. Mie works with setting powder like nothing I have ever come across, and Yachiyo has the perfect fluffy point at the top of the brush that you can highlight with powder at even the hardest to reach places of the inner eye corners. 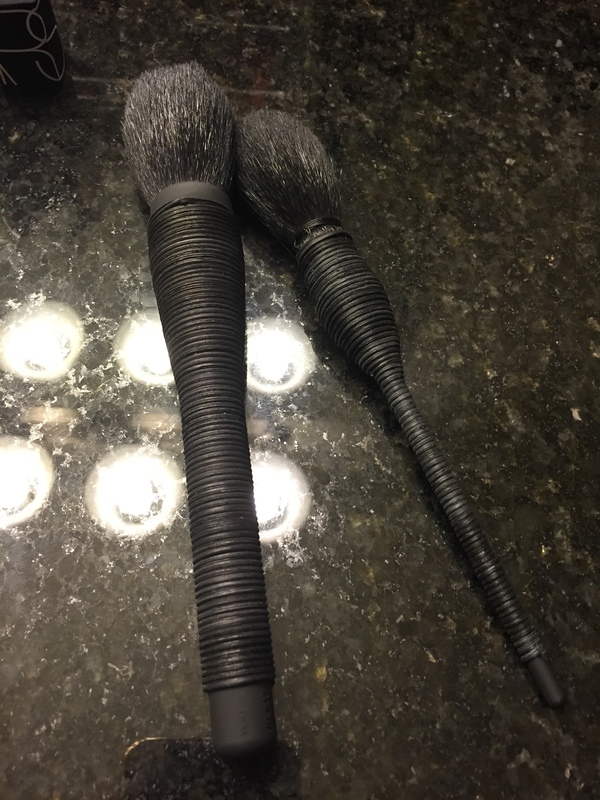 The softness of these brushes is makeup tool excellence, and unlike other pricey brushes I have come across, these kabuki lovelies have yet to fray or lose bristles. Along with these little gems, I included 2 lip colors and a shadow in my haul. Casablanca is a perfect shade for the girl who misses wearing coral, but can’t bring herself to do so in these cold months. The shade is a subtle, rustic orange with a beige to brown undertone. Perfect for any skin tone and adding just enough color without being gaudy. 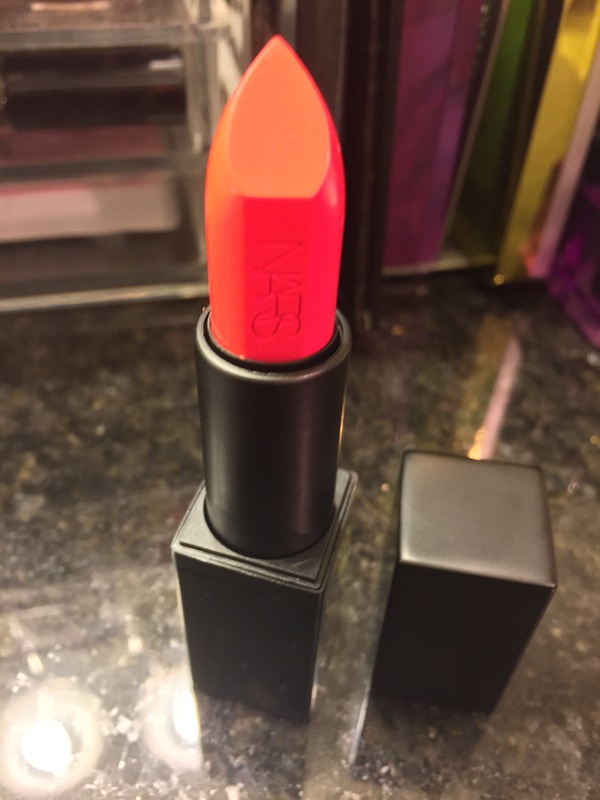 Really, this shade fits for even the lipstick beginner. But the lip shade that absolutely drives me bananas is from the newer line of lippies, referred to as the Audacious line. Lana is not just red, not just orange, not just coral, not too much sheen, and not too much matte. Rather, it is ALL of these things. I’m a lover of red lipstick. If I had one product to call my signature, red lipstick would be just that. And this red lippie may have done me in for all red lippies to come. I definitely plan on getting more from this Audacious line soon! What about the eyeshadow, you ask? Well, I had a plan for that little number. And my eyes were never part of the plan. 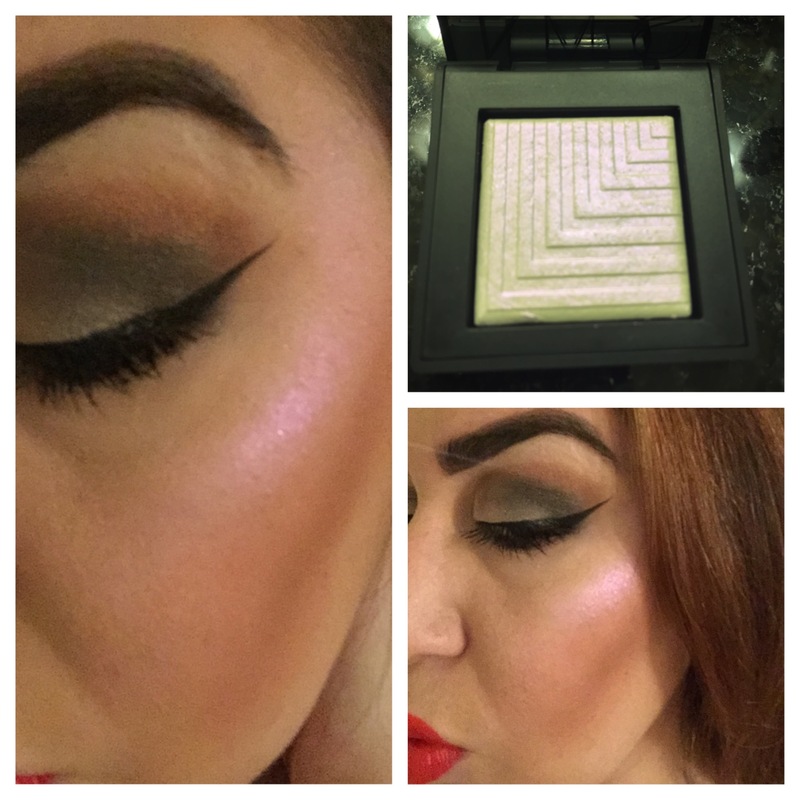 As a fan of contouring my face like a drag queen, I’m always looking for the most garish highlight I can find. I love a natural face from time to time, but playing with highlights is so much fun. 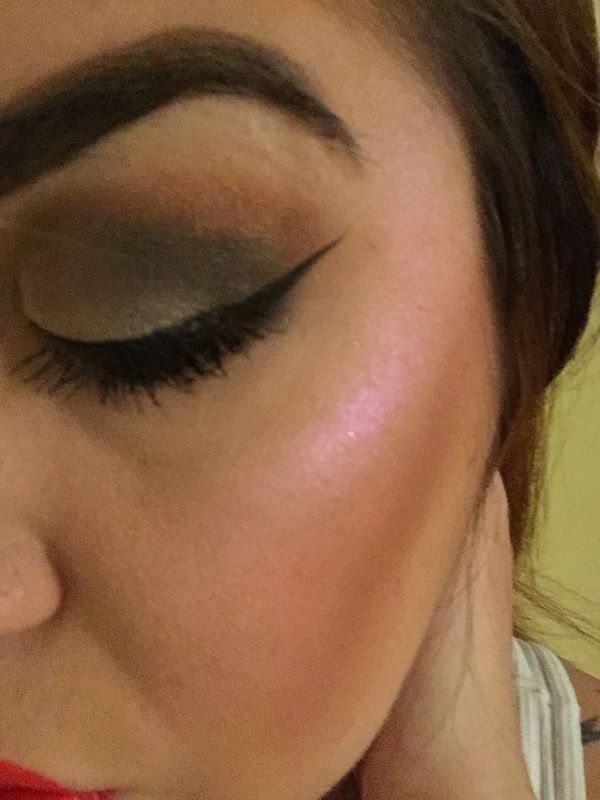 And who says you can’t use a good old pearly shadow for a highlight? If you’re in the market for a highlight that backs a lot of pinky-pearl punch, I stand by Cassiopeia from the Dual-Intensity Eyeshadow line by NARS. Sure, I may be late to this NARS game. That I am positive of. What I cannot be sure of is how much more of this blog will be filled with my total (and downright scary) infatuation with the cosmetics company. Until next time, Conceited Kittens! Their brushes 🙂 I just want to stroke them all day lol!! !